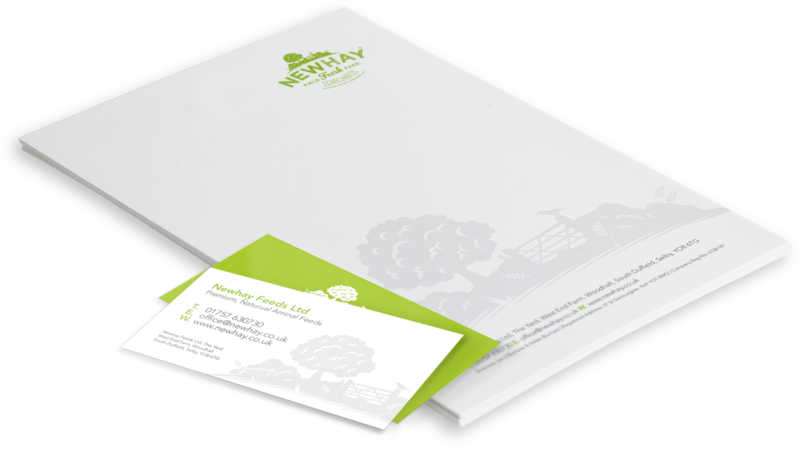 After Newhay rebranded, I was tasked with producing new corporate stationery including Business Cards, Letterheads, Compliment Slips and Email Signatures. The designs use a graphic from the logo as a signature watermark background. 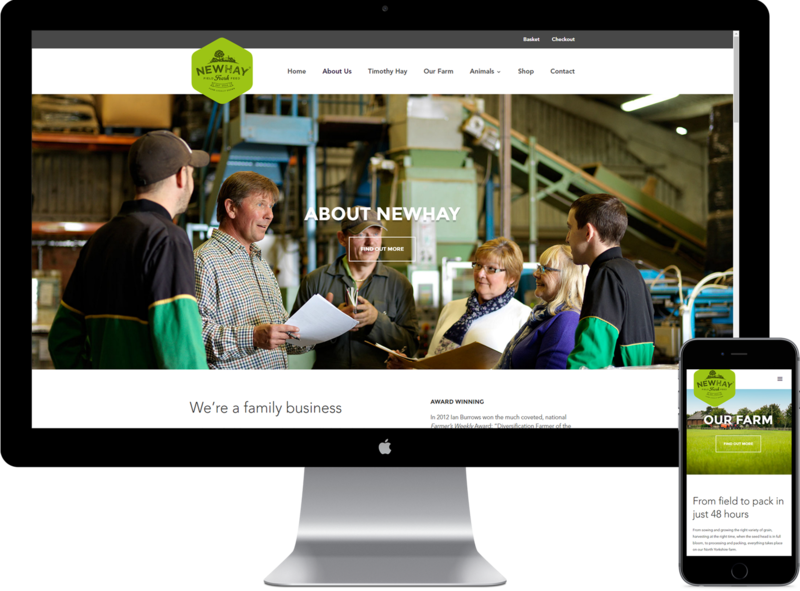 The Newhay website offers information to both the consumer and the retailer. It has a fun, engaging design whilst offering useful and educational information. It was essential to showcase the scale of their operation whilst reflecting that Newhay is still a family-managed business. I also trained their office staff on how to manage and maintain their WordPress website.